First celebrated in 2017, National Locum Tenens Week takes place annually the second full week each August. 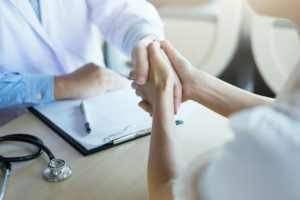 Established and led by the National Association of Locum Tenens Organizations® (NALTO®), it provides those in the locum tenens staffing industry an annual platform for honoring the important role of temporary clinicians who deliver quality care at facilities throughout the country. Medicus Healthcare Solutions continuously sings the praises of the exceptional locum tenens physicians, nurse practitioners, physician assistants, and CRNAs we represent, and we are thrilled to participate in National Locum Tenens Week. What’s more, we encourage others—including our client facilities and leaders at other hospitals, health systems, clinics, and practices—to take part in this meaningful yearly event. 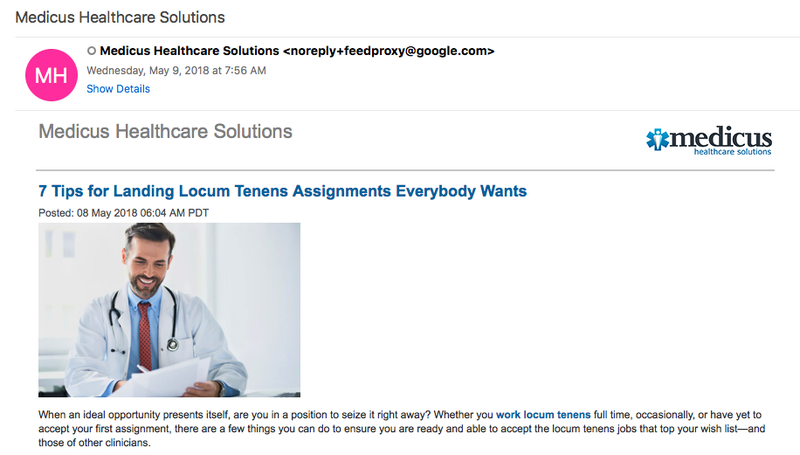 Thank locum tenens clinicians in person or with a simple handwritten notecard. Encourage others in your organization who work with these professionals to do the same. In the same spirit, to show your appreciation for temporary providers, you could use a smartphone to shoot a short “thank you” video that features peers, administrators, and other permanent staff members and share it on your social media sites. Hold a recognition breakfast, lunch, or dinner. Decorate the lounge in recognition of National Locum Tenens Week. Bring in healthy homemade desserts and other treats, and invite staff to participate, too. Provide desirable “VIP” parking spots to locum tenens providers throughout the week. Present temporary clinicians with a small, but meaningful, token or service, such as locally produced honey or a voucher for a complimentary car wash.
Make a charitable donation in their honor. Use #LocumTenensWeek in social media posts throughout the week, which is August 13 – 17 this year. Celebrating 2018 National Locum Tenens Week will demonstrate your appreciation of the vital services that physicians and other clinicians who practice locum tenens at your healthcare organization deliver to your patients. Learn how Medicus Healthcare Solutions can help you meet your staffing needs by calling 855.301.0563 to speak with one of our experienced business development executives.